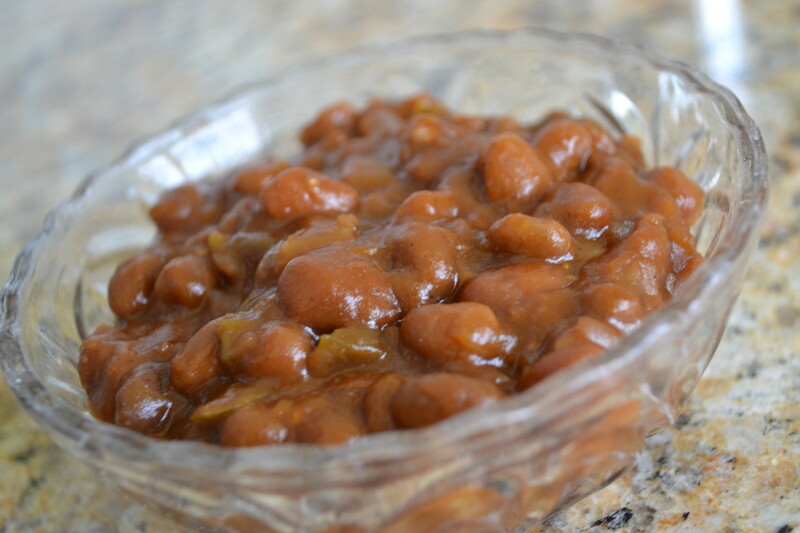 If you're grilling out this summer or need a spicy, delicious side dish this winter, baked beans are a great choice. Beans have tons of fiber and protein, so not only are they delicious, but they also provide a nutritious accompaniment to your meal. 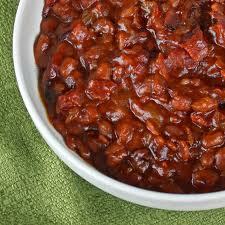 These baked beans have just a hint of smokiness, and they're a little on the spicy side. Pair them with grilled burgers, barbecued chicken, or a sizzling steak. Don't forget the potato salad too. Cut the bacon into 1" pieces. The easiest way is to pull the bacon out of the package as they are stacked together, then use kitchen shears to cut it. Heat a large skillet (oven-safe, if you have it--otherwise, have a 13x9 pan available) over medium heat and add the bacon. Saute the bacon until almost crisp. Remove the bacon from the skillet and allow to cool on a paper towel. You may drain off all but a tbsp of the bacon grease at this point, if you like. Personally, I don't like to drain it as I feel the bacon grease enhances the flavor of the dish. If you do drain off the grease, feel free to save the grease in an airtight container in the refrigerator for other uses. Salty southern cornbread or wilted lettuce are great recipes that use bacon grease. Add the chopped onion to the bacon grease and saute until translucent. Add the remaining ingredients, including the cooked bacon and heat through, stirring frequently. Once combined, if you are using an oven-safe skillet, cover it with the lid or foil and bake at 350 for 1 hour. (If you have not been using an oven-safe skillet, transfer the beans to the 13x9 pan and cover it with foil. Bake as directed). Remove beans from oven and allow to rest for 10 minutes uncovered before serving. If you're in a big hurry, the beans can be cooked on the stovetop as long as you pay attention and stir frequently. They will heat through much faster, though the sauce will be thinner. If you are preparing in advance, you may add all ingredients to a slow-cooker and cook on low heat all day. If serving children, cut out the cayenne and chilies. The beans will be just as good, but not spicy. Try these beans alongside a tasty steak or grilled chicken breast with my spicy rub. This skillet with lid is oven-safe up to 550 degrees and is plenty big enough for this recipe. Cuisinart makes excellent equipment for the kitchen. Your recipe sounds tasty. I like the idea of adding liquid smoke. 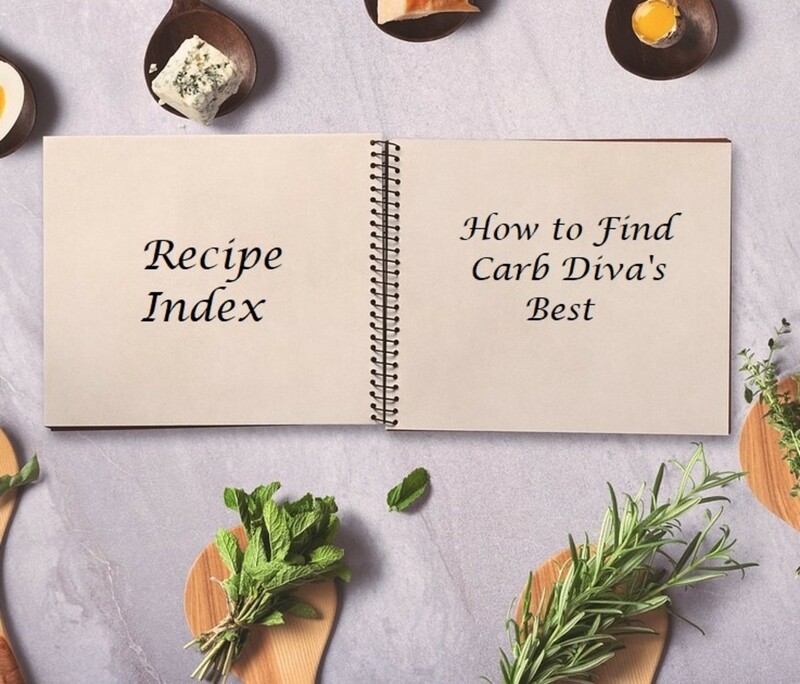 @greeneryday: I hope you enjoy this recipe! I love the blend of three different colors of beans and the green chilies. Baked beans are fun for me, because there are so many different variations. I like them with green bell pepper added as well. 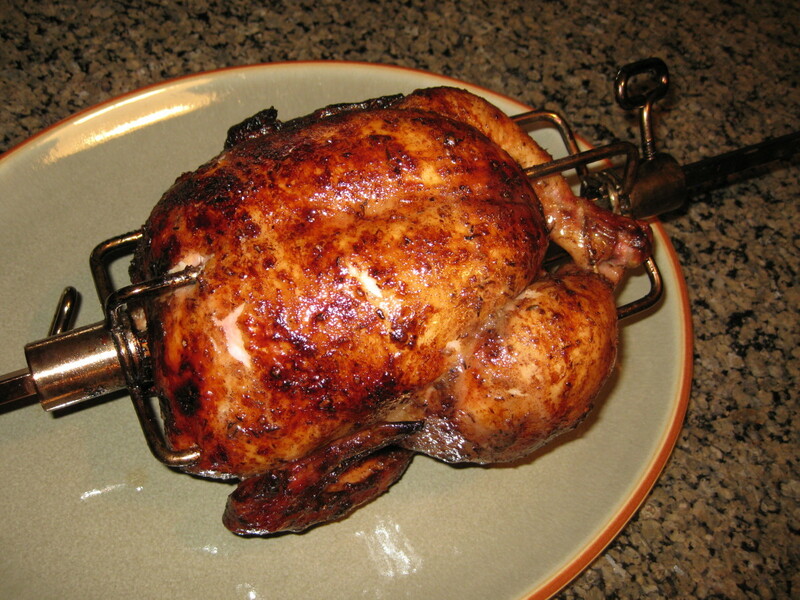 Oh, and if you have a smoker at home, making them in the smoker rather than adding liquid smoke is a real treat! Let me know how you like them. 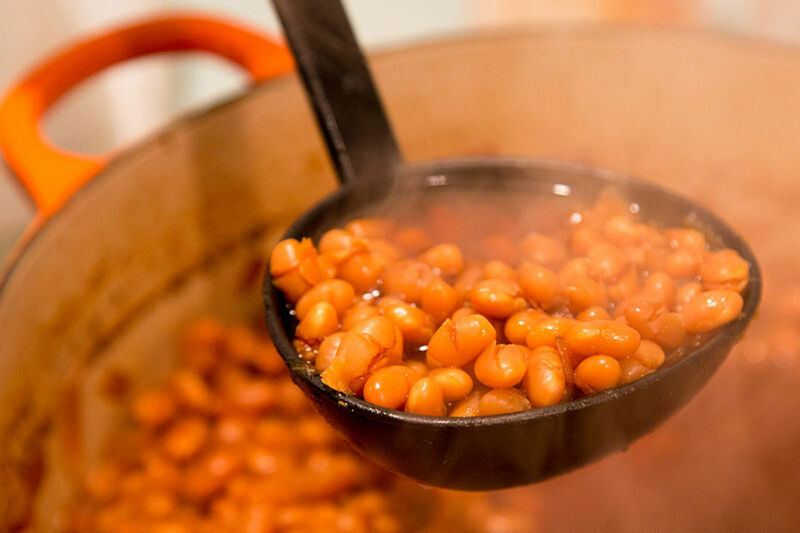 I like baked beans, this recipe could be the one I have been looking for since I want to cook them differently, thanks for sharing.